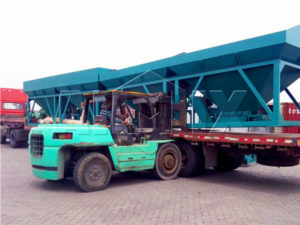 Happy news! 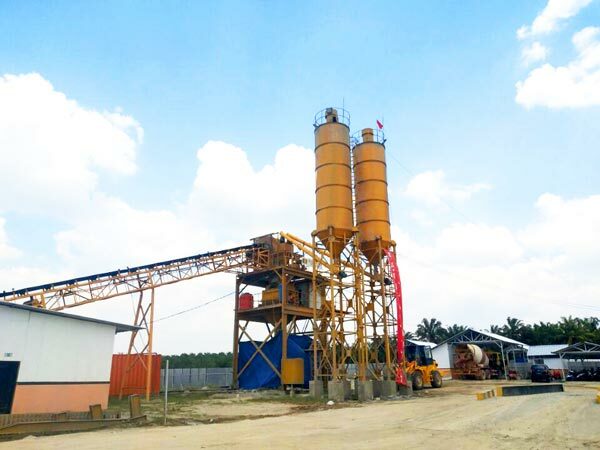 Our HZS90 concrete batch plant for sale Indonesia can workefficiently and smoothly! 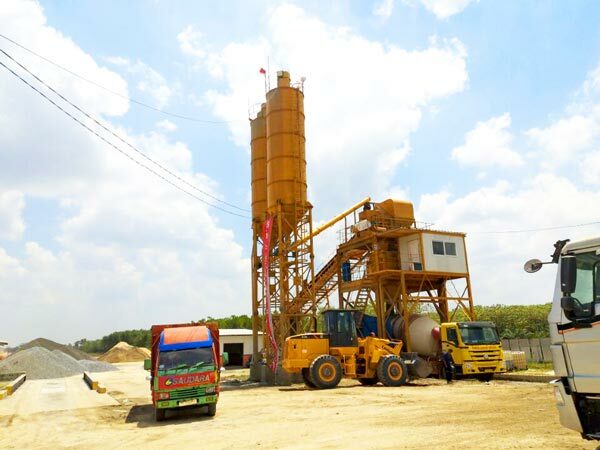 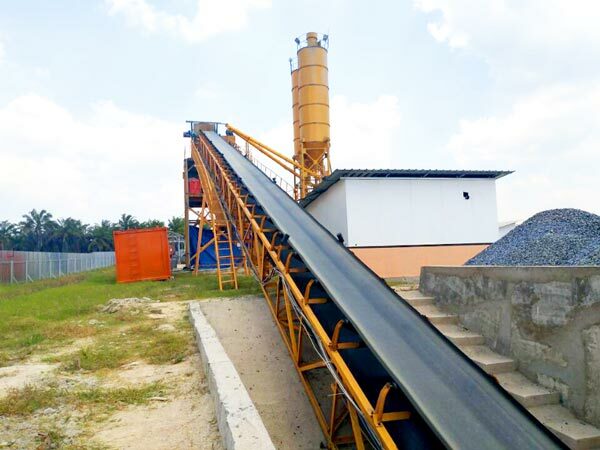 Our salesman went to Indonesia and do after-sales service, our customer spoke highly of our concrete batching plant. 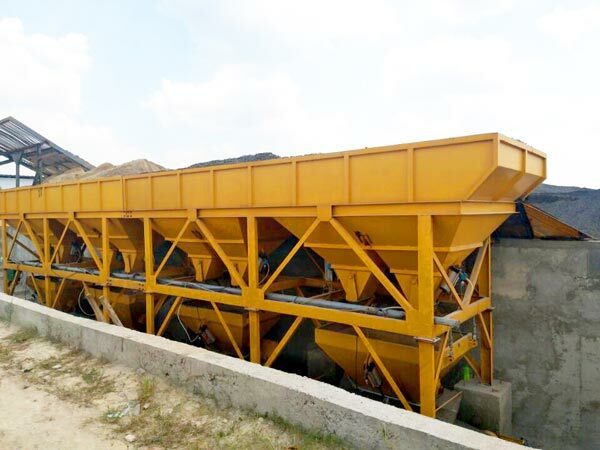 HZS90 concrete batch plant adopt belt conveyor feeding method, can achieve efficient and environmental materials feeding. 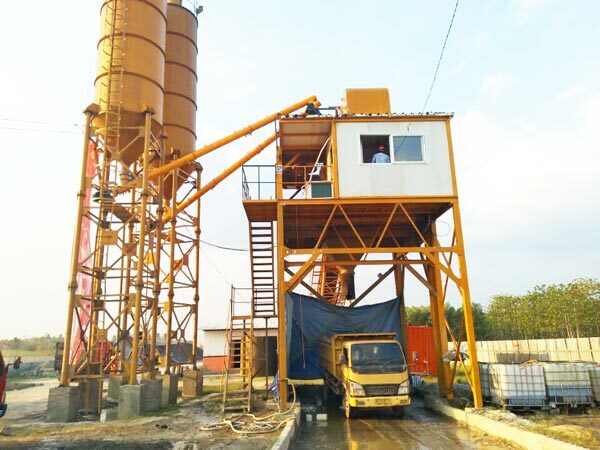 It is equipped with JS series twin shaft concrete mixer, mixing throughly, and we have shaft-end seal patent technology, ensure no residue left. 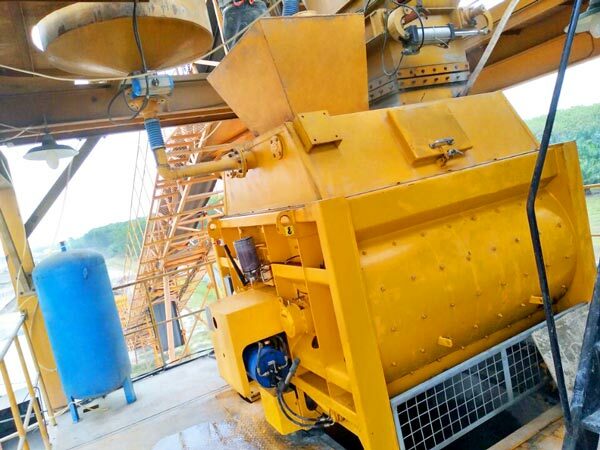 In addition HZS90, we also have HZS25, HZS35, HZS50, HZS60, HZS75, HZS120, HZS180 and HZS240 for your selection, any interest, please leave us message!